If you want to discover some of New York City’s most chilled out, unpretentious places to drink, look no further than this tour! ?? 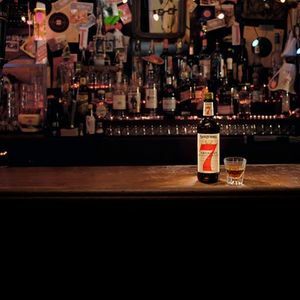 Full of character, stories and great whiskey, dive bars have been a cultural hub for their communities for decades - especially The East Village and its punk-rock scene! ?? 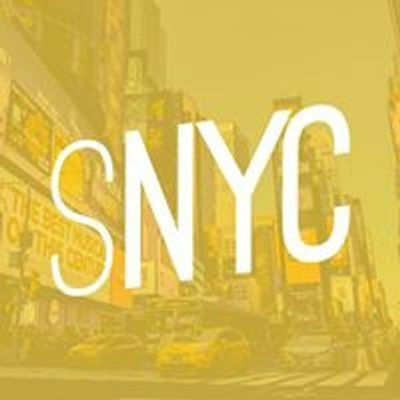 Jesse Rifkin, a professional NYC Tour guide, bar-goer and Whiskey lover, will be your host for the evening, taking you to three cool stops where you can kick back, grab a drink and take in the atmosphere. ? You’ll even get a free Seagram’s 7 tasting at the first bar! ? Come to reminisce, delve deeper into the dive bar scene and sip on some water of life! ?